If you’re looking for a friendly, professional and reliable electrician in Exeter or the surrounding areas in Devon, you’re in the right place. Spark Squad can help with your electrical needs. 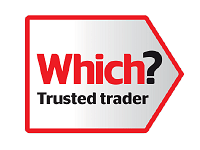 With a considerable level of experience in the building trade, and numerous accreditations and qualifications, you can rest assured you’ll receive safe, sound electrical services you can depend on. And with countless glowing testimonials, you can expect a friendly can-do attitude too. 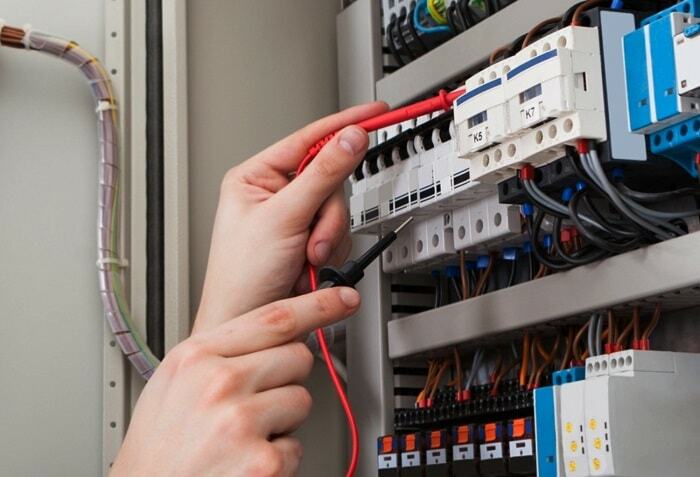 Need an electrician for an electrical project in your home? From faulty plug sockets to a full kitchen re-wire, no task or project is too small or overly complex. Put me to the test and see for yourself. 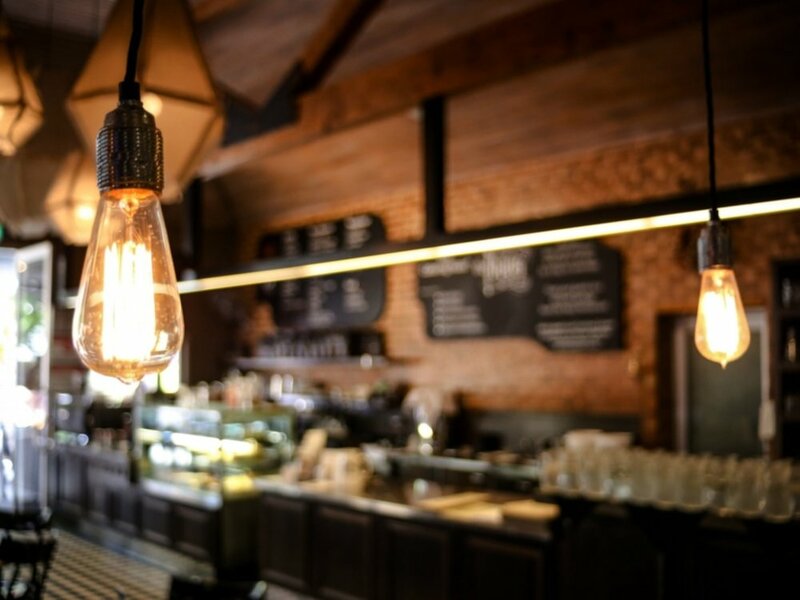 From restaurant premises to agricultural buildings, I have the knowledge and experience to provide the highest quality commercial electrical services. Whether it’s for your home of a commercial property, the importance of regular electrical inspection and testing cannot be overstated. Time will take its toll on electrical systems, so it’s important to rigorously maintain safety standards. Are you looking for an experienced home improvements team in Exeter to help with a kitchen or bathroom installation? Spark Squad has teamed up with Master Jack’s to offer a comprehensive, relaible and affordable service. — Becky Parkin, Director, Lefroy Beauty.